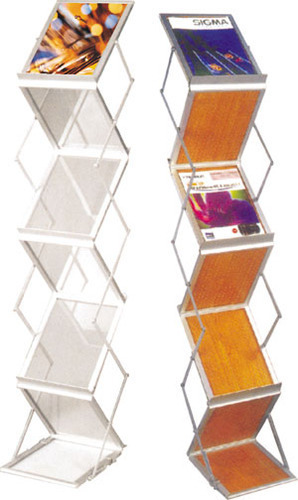 Our product range includes a wide range of magazine stand and revolving magazine stand. In the wake of the ever rising demand for reliable products, we are engaged in offering a wide assortment of Magazine Stand. We design and supply a qualitative range of Display Material, employing the quality raw material. These products are available in different colors, designs, and specifications as per our client’s requirements. This Display Material is appreciated for quality, high performance, reliable functionality, and durability. 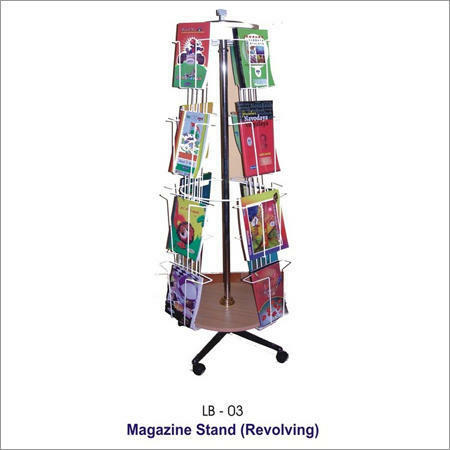 We are one of the predominant manufacturer and exporter of a wide range of Revolving Magazine Stand.